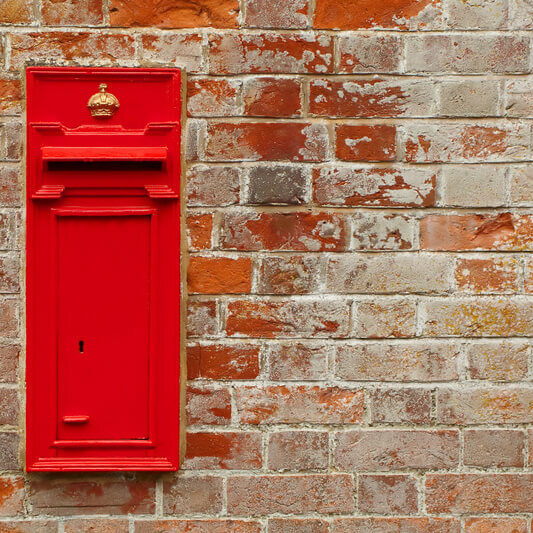 Direct mail marketing can target your audience and personalise your message with accuracy and it is deservedly gaining recognition as an essential tool within the mainstream marketing armoury. As a leading exponent of direct response advertising, we place great value on the integrity of our data collection systems and suppliers. We use only the highest quality and most up-to-date information to deliver the most efficient direct mail marketing campaigns for our clients. We can design your direct mail marketing campaign to be unique and individual, so when your mailer hits the mat your “soon to be clients” will be opening with interest.